The Aryan Brotherhood, which is also known as "AB" or "The Brand," is a primarily white prison gang with about 15,000 members in and out of prison. According to the FBI, the gang makes up only one percent of the prison population, but is responsible for 18 percent of all murders in the federal corrections system. 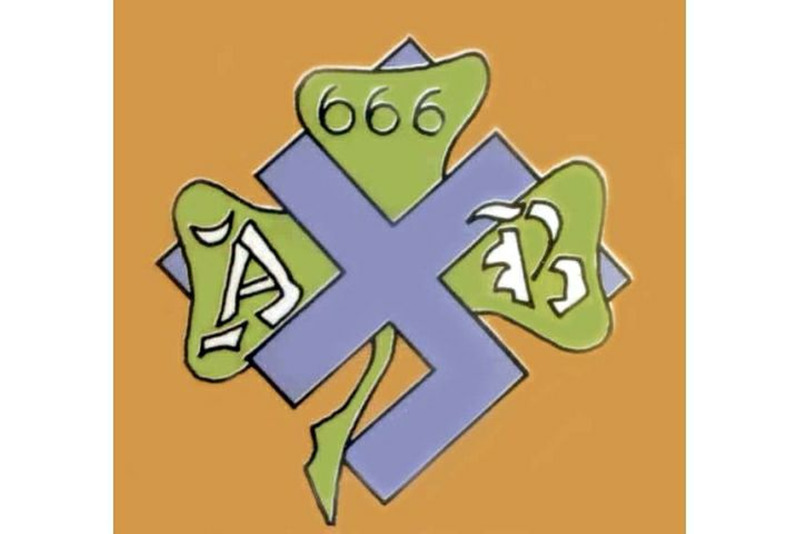 Members use symbols in their tattoos such as swastikas, SS lightning bolts, the number 666, and Celtic imagery.